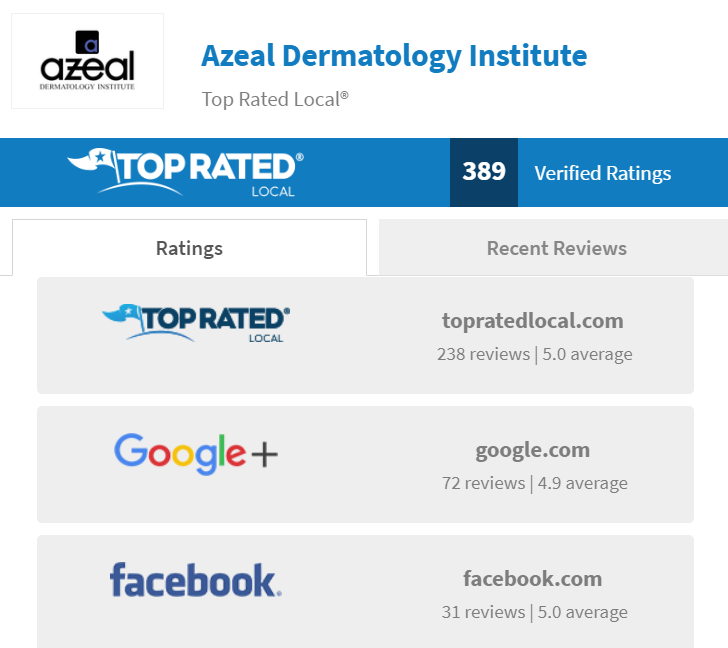 Azeal Dermatology Institute in Boulder, Colorado, knows the power of Marketing 360®. Our solution is vital to their success. Here are the data and details about this excellent relationship. 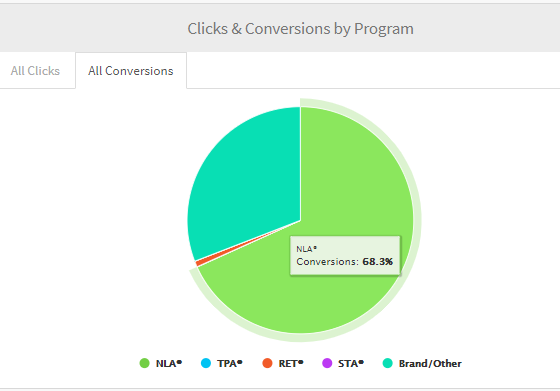 In the past 180 days (period 1) compared to the previous 180 days (period 2), their organic conversions increased by 124.41%, while cost per conversion dropped by 62.28%. The other tactic this business does effectively is earn – and document – their excellent reputation. Their Top Rated Local® profile page sings the praises of their happy clients, and their awesome rating score of 99.61 is as persuasive as any other content on their website. 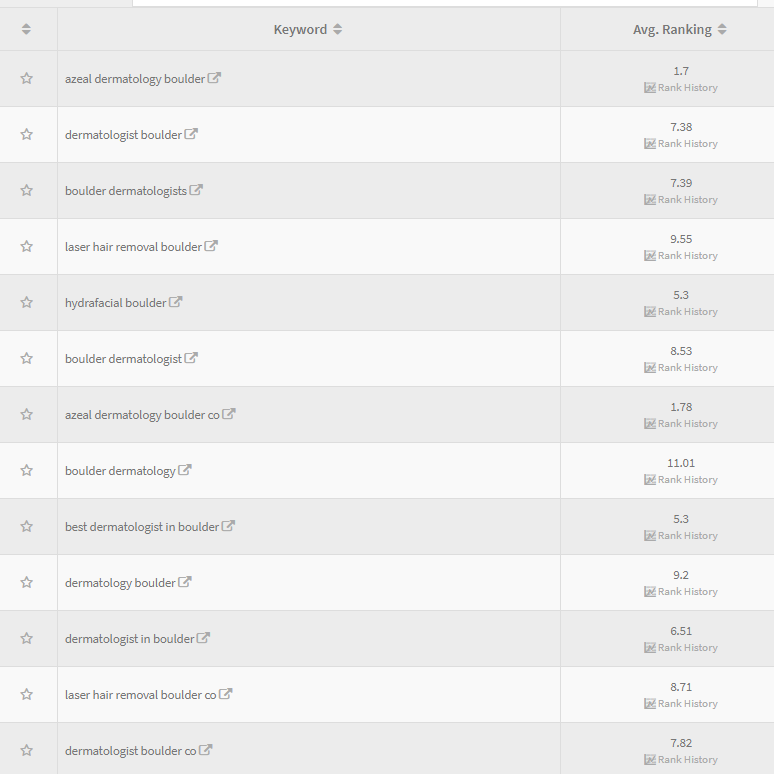 All of this supported by their beautiful, conversion-based UXI® website (view their Boulder dermatology website) which presents their services and inspires visitors to schedule appointments. 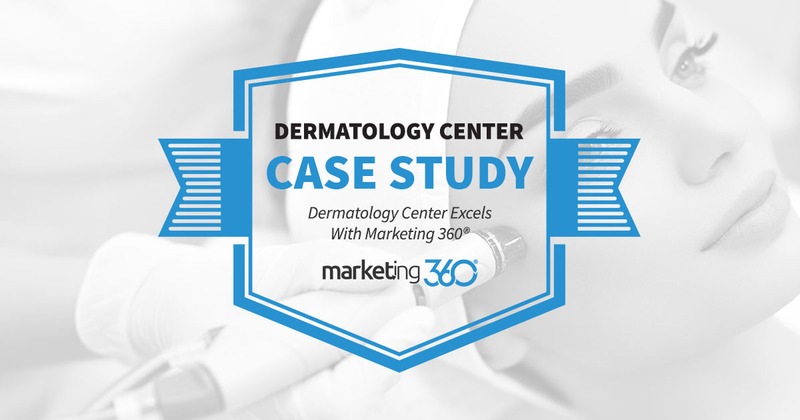 Azeal Dermatology has grown to capacity with the help of Marketing 360®. It’s a wonderful place to be.